Britain has asked the European Union for an extension to Brexit, but it’s not clear what they are about to say in response. 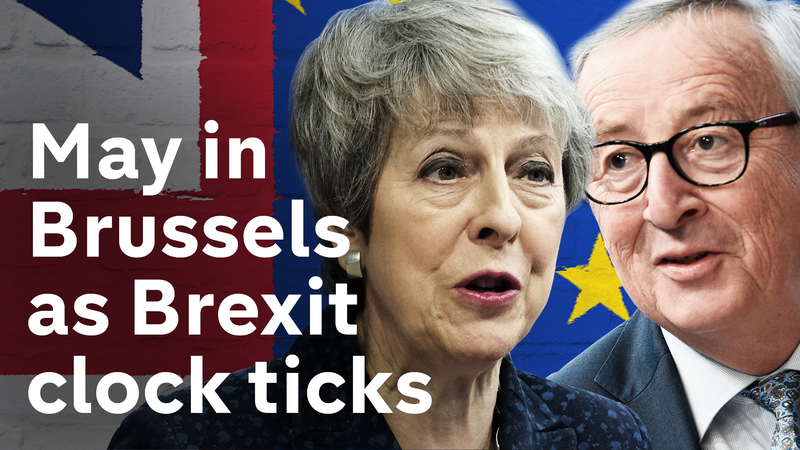 The scene is set for a crisis: MPs indicating they still won’t back the PM’s deal, Theresa May insisting she won’t ask for a long extension, and the EU currently saying nothing except that they might convene an emergency summit next week. In Britain, over a million people have signed a petition in the last 24 hours calling for Article 50 to be revoked – a possibility that Jeremy Corbyn refused to rule out earlier.